Horological historians are always griping about how the golden era of mechanical watchmaking came and went 200 years ago, and their immense disappointment about the unlikelihood that the future will bring forth geniuses on the level of Abraham-Louis Breguet, Antide Janvier or John Harrison. And while there is a certain veracity to this belief — after all, the basic vocabulary for all horological complications came into being well over two centuries ago — I would posit that there have, in fact, been not one, but two Golden Ages for high watchmaking. The first was at the end of the 18th century, coinciding with Harrison’s creation of the first functional marine chronometer, the H4, through the beginning of the 19th century when Breguet’s tourbillon was patented. But to those students of history who are distraught at living in the wrong era, I would tell them to set aside their despair and open their eyes and pay attention. Because it just so happens that we are now in the second Golden Age for horological invention, and one which, in many ways, is the remarkable evolution of a craft that just 40 years ago, everyone thought would be long dead and buried by now. In many ways, the story of modern watchmaking began not several centuries ago, but several decades ago, when a handful of visionary entrepreneurs set about resurrecting an industry that had been rapidly abandoned during the Quartz Crisis. What those early proponents of mechanical watchmaking like Nicolas G. Hayek, Philippe Stern, Jean-Claude Biver, Rolf Schnyder, Franck Muller and Günter Blümlein set about doing was to rediscover the many complications that had been abandoned. As such, the ’80s and ’90s represented a period where known complications were reintroduced into the contemporary vocabulary. But what no one could have predicted was the enormous swell of global appreciation for mechanical horology, which turned a dusty, arguably anachronistic métier into one of the most commercially salient luxury genres in the world. 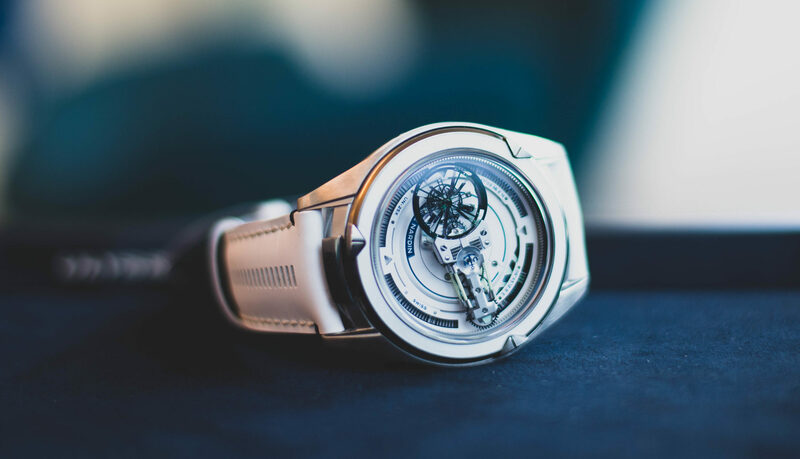 Propelled by the commercial success of luxury watches and the hunger of clients for increasingly emotive and technically compelling timepieces by the third millennium, the face of horology had changed. 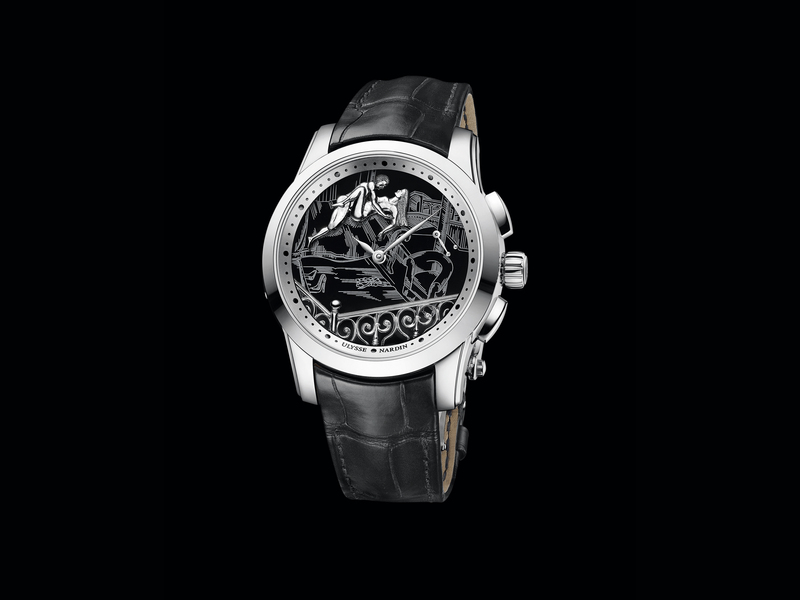 In less than a decade, we’ve witnessed a seismic shift, with a massive influx of everything from new materials like artificial diamond and silicon, to never-before-seen complications such as double tourbillons linked via a differential, entering this once-purely-backward-looking arena. Collectively, the watch industry has never before witnessed such a fruitful period of creative and scientific advancement since the 18th century. But it is also important to understand that this collective advancement has been made possible by a group of brilliant, relentlessly driven, fantastically creative technical minds that have each tried to push the craft of watchmaking to its next evolutionary step. 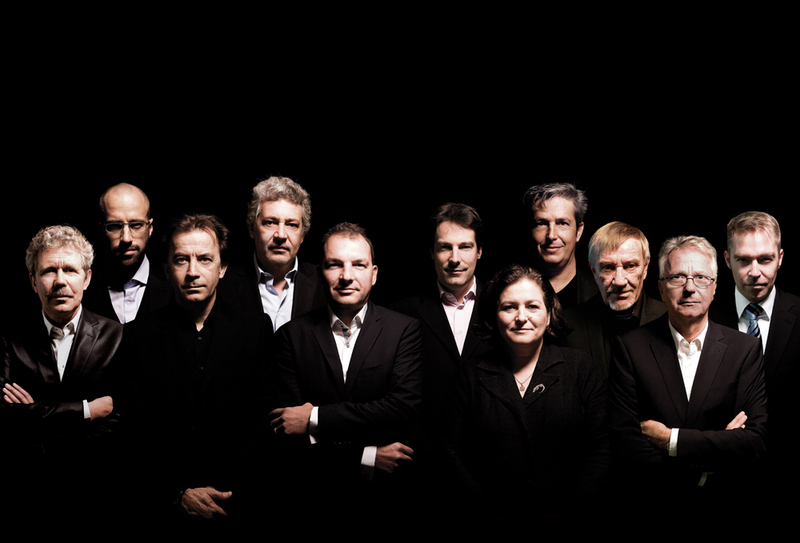 A few months ago, REVOLUTION Asia’s editor-in-chief, Suzanne Wong, accepted the mission to travel to Switzerland to speak to the top 10 (or rather top 11, because one of the positions was occupied by a partnership — the founders of La Fabrique du Temps, Enrico Barbasini and Michel Navas) technical minds in the watch world to understand how each of them has helped to bring about this renewed Golden Age and what the advancement of horology means to them. The result is what I feel to be one of the most significant works of horological journalism that the watch industry has ever witnessed.